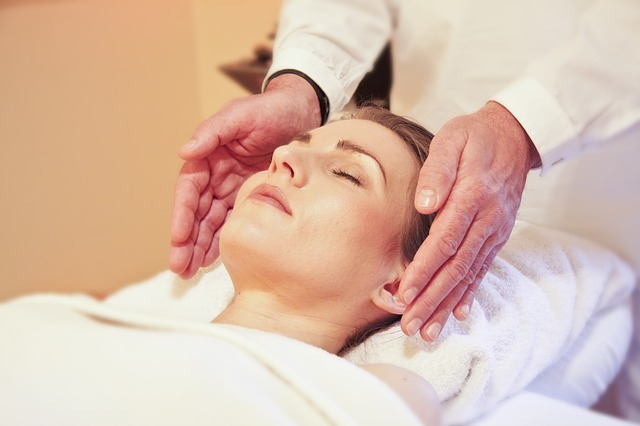 Check out our full range of treatments from Beauty, Relaxation, Access Bars, Reiki, Reflexology & More! 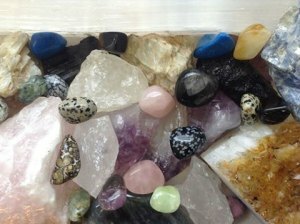 We sell a full range of products from accessories to crystals and incense. All available to purchase online now! We regularly host events where you can come along and learn about Reflexology, Reiki and much more!